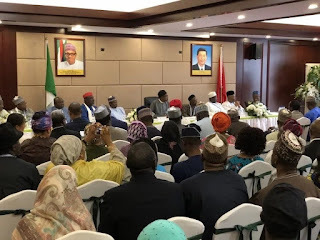 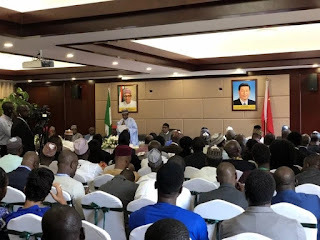 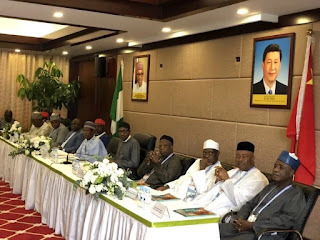 I am not afraid of free and fair election, because that’s what brought me here, President Mohammed Buhari says today in Beijing at an interactive session with Nigerian community in China. President Buhari on Saturday, September 1, travelled to Beijing summit on the Forum for China-Africa Cooperation (FOCAC) scheduled to hold between September 3 and 4, 2018. During the trip, the president is expected to secure a bank facility of $328 million for the development of ICT infrastructure.